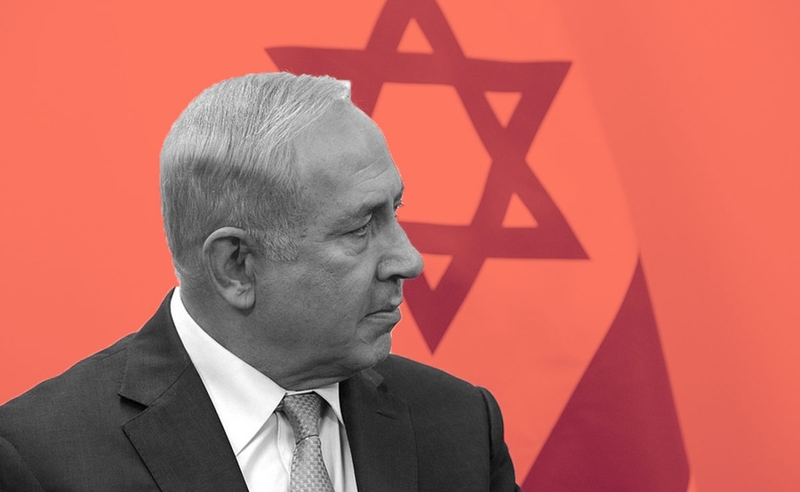 This morning, as I awoke to news that Israel’s Prime Minister Benjamin Netanyahu secured a fifth term, I scrolled through my phone as my Israeli friends and former colleagues pontificated, opined, and hazarded guesses as to what yesterday’s elections will mean for the Jewish state. Many of my American friends — some who understand the nuances of parliamentary democracy, and some who don’t — re-lived, on social media, their trauma over the November 2016 American election. As for me, I feel wiped out. I’m sick of the black-and-white universe of social media, where there are either heroes or villains, and there’s no room for nuance or ambiguity. Today, news reports are painting a picture of the election as tantamount to the country unequivocally endorsing the Israeli right. The truth is, however, that the election was won by a slim margin. A parliamentary democracy necessitates coalition building — and the chasm between what’s being said and what’s actually happening on the ground makes me want to yell and bang my head on my desk. I’m politically left of center, but I am sick of the reflexive anti-Israel sentiment I see gaining traction on the far left. At the same time, I am equally disgusted by the anti-Semitism that’s at best ignored and, at worst, encouraged by the right. I also see myself as someone who could really use a news sabbatical (actually, I’m pretty sure we all could use a break at this point). And yet, we, as American Jews, don’t get to do that — because in this room filled with funhouse mirrors in which we’re all inhabiting in 2019, anti-Semites (and, apparently, regardless of your opinion of this president, Trump) see Israel as the country of the Jews, and, increasingly, the Jews as separate from Americans. I’ve never liked being defined by others. I prefer to define myself. I am a proud Jew, a proud American, and a supporter of Israel’s right to exist. Just as I am not a fan of this president, I am not a fan of Netanyahu. I do not agree with many of his policies, such as a potential expansion into the West Bank or an Orthodox monopoly on Judaism in Israel. And yet, I support Israel’s right to exist, and the pivotal importance of a Jewish democracy in the Middle East. And as the flames of anti-Semitism burn brighter all over the world — including here in the U.S. — I believe it’s all the more important to fight for a Jewish state that represents all of us. I do not believe that is Netanyahu’s priority, frankly. But I still believe in the ideal, and therefore can’t and won’t give up on the reality. In the Hebrew song “Ani Ma’amin,” when I say the words, “I believe in the coming of the Messiah – and even though they tarry, I still believe,” I don’t actually take it literally. (Pause for a bolt of lightning to strike me dead.) Rather, I believe, and have always believed, that the proverbial Messiah is in the best version of ourselves that lies inside each one of us and our unique, remarkable souls. I believe the Messiah lies within our own aspiration toward leading a life that repairs the world— and that our good impulses, our yetzer hatov, struggles with our yetzer hara, our bad impulses. The two are locked in hand-to-hand combat. I believe that belief itself necessitates a near-supernatural patience and trust. This doesn’t mean that “everything will work out OK,” because, in life, everything doesn’t always work out OK. Instead, what it means is that, among those of us who think things are not OK, we will never give up. We will keep fighting. For some of us, that means moving to Israel, putting our feet on the ground and our children’s feet into boots on the front lines. For others, it means speaking up for Israel, for democracy, and for the necessity of the Jewish people to have a land of their own, and doing so on whatever foreign soil we live. If we fear — and maybe, in our worst moments, believe — that our world is descending into darkness, then it is up to each one of us to summon up the belief, from somewhere deep in our souls, that we have the power to help push it back toward the light.